Farming isn’t easy, with long hours and a large investment required just to make it through harvest. 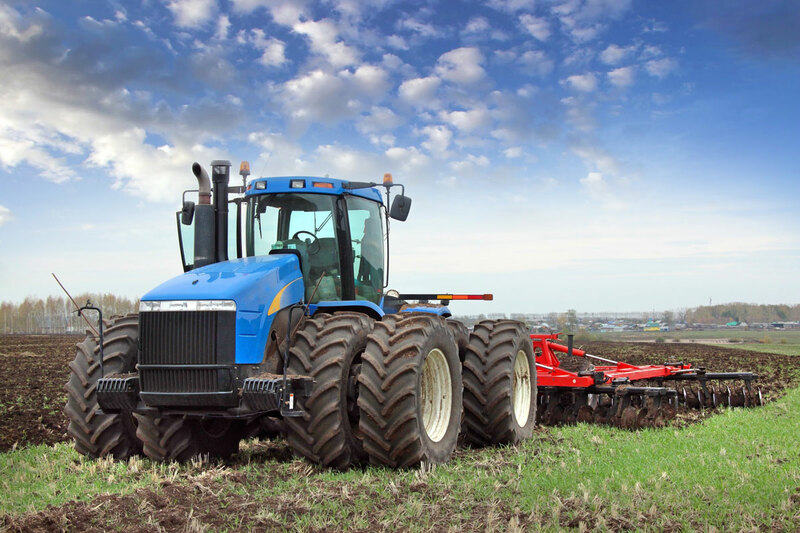 Farmers must also choose between buying used pieces of equipment from an acquaintance or brand new machinery from a trusted dealership. Here are just a few of the reasons why brand new equipment makes running your business easier. Tractors, swathers, and other farm equipment have always been a sight to see, mainly due to their incredible size and power. Unfortunately, that same size and power can easily malfunction and breakdown if not properly maintained. 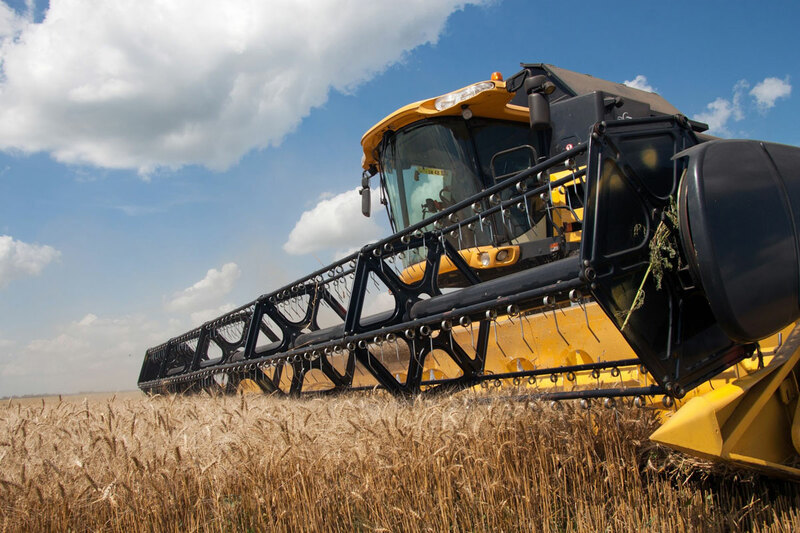 These machines are very expensive, so to get your money’s worth out of them, follow these three easy tips from Banga’s Equipment to extend the life of your heavy-duty farm machinery.